Santas ISS Passes – Watch Santa (The International Space Station) on his Practice Runs. Santas ISS: For the past few years, we’ve had some great festive fun in the UK with International Space Station passes in December. Many Parents, grandparents and guardians have told their little ones that the ISS is actually Santa on his practice runs. This sounds silly to some, but many small children with playful adults found it magical and really thought they could see Santa! Will your children see Santa on his practice runs this year? Perhaps they are too old now and know it’s the Space Station. 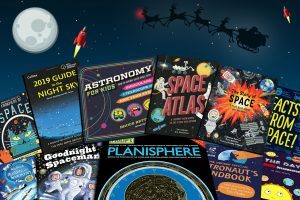 Regardless, the ISS is an amazing sight to behold and we can use it to spread some extra magic and inspire them to find out more about Space this Christmas. Read on to find out more. If fooling small children into thinking the ISS is Santa isn’t your thing, and you are all Bah Humbug about it. No problem! You can still watch the station for the wonder that it is. You can see when the Space Station passes over the UK in December here. Some parents etc. want to keep it real and let their children know it’s the ISS which is great! There are so many more things you can do to light up their faces this Christmas. Will Santa (the ISS) be Visible Christmas Eve? This is probably one of the most frequently asked questions I get on twitter throughout the year! The Space Station (Santa for the festive ones) will have passes in December. But unfortunately not on Christmas Eve in 2018. The next Christmas Eve pass will probably be in 2023 unless the stations orbit changes a lot. We can’t really predict it accurately yet, as so much can change. Don’t let this put you off though! 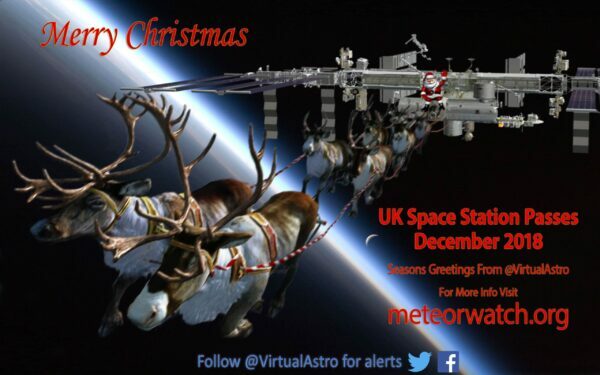 You can see Santa passing over the UK early December through to mid December in the evenings. You can if you wish spread some early seasonal magic with these pass times. But if not, I’m sure seeing the station will be just as magical and inspiring for kids. Follow @VirtualAstro on twitter for alerts and countdowns on when it passes over. 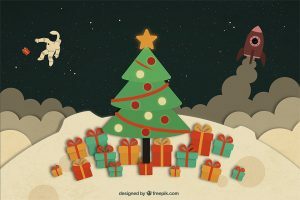 Visit https://www.meteorwatch.org/iss-space-station-passes-uk-november-december-2018/ for Space Station (Santas practice runs) pass times. Most of all! I hope you have a great deal of fun and interest with your children during the passes, whatever you tell them it is. The table below gives approximate pass times and basic information. This will help you spot Santa as he passes over. Only bright passes which can be seen from the UK are listed and the information is approximate. Therefore, timings may differ by a few seconds, dependent on observer’s location. Times may change at short notice if the Station performs an orbital boost and changes its orbit. All Timings are local time. Give yourself plenty of time, get your cameras ready and enjoy Santa as he passes over. Keep your eyes peeled for meteors, satellites and other objects too, they will be visible most nights! Times may differ slightly to other sources and can change at short notice, so please check this page daily for accurate timings. When will it pass over Liverpool ? .It says it was tonight at 5.10pm as the newspaper says ? 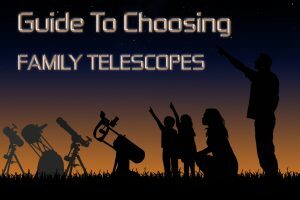 Hi, will Santa be visible without a telescope? Thanks. What do you watch?? The moon?? We just spotted him and it has helped cement in 2 8 year olds heads that Santa really is real! There comment was it’s epic!!! Thank you for the updates! When will it pass over flint in birth wales please ? This is great!! As an amateur astronomer I was aware of the ISS passesbut this is the firsy time I have seen the approx pass times and will have them handy so I can view as much as possible. Thanks! !